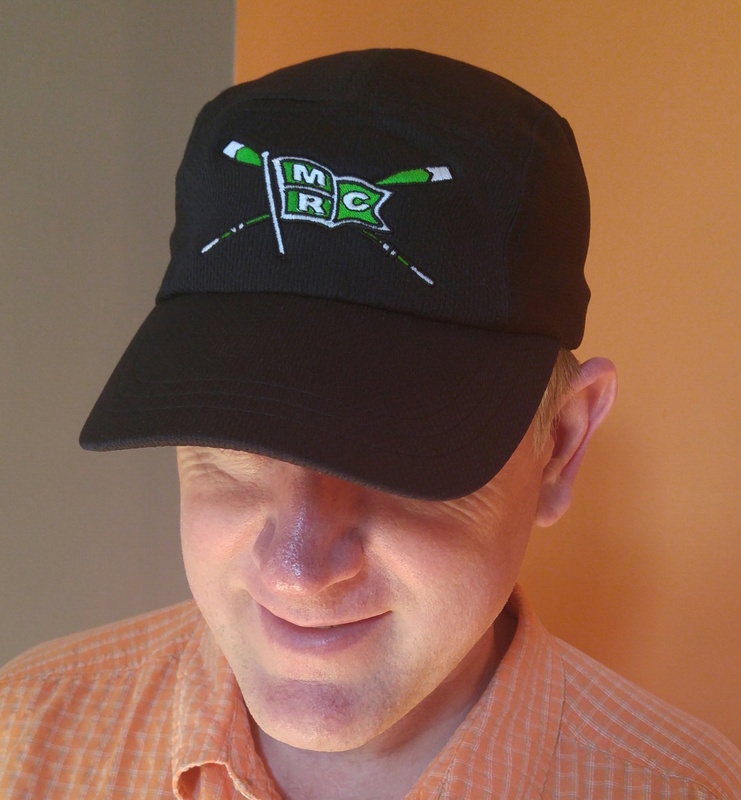 We have new Headsweats racing hats in white and black with our MRC logo as well as Headsweats racing visors in white with our MRC logo. 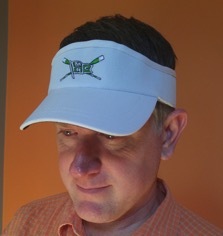 To purchase one follow the link below. 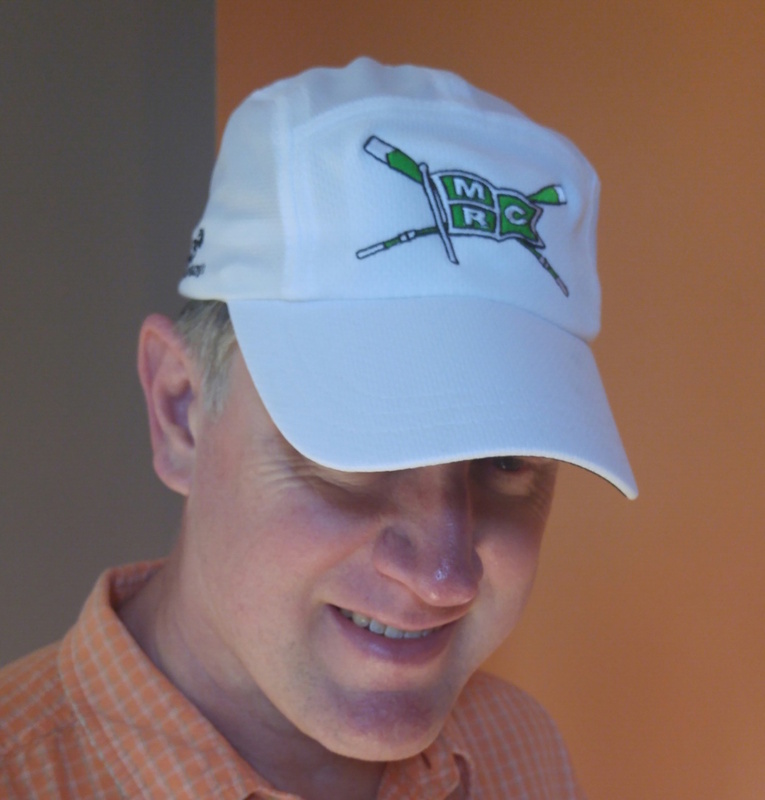 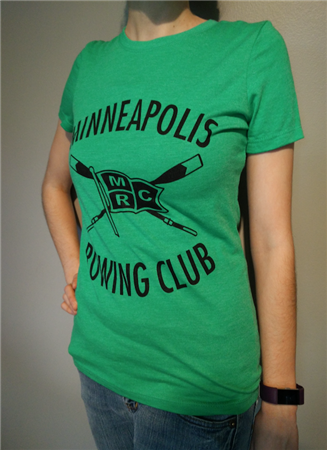 We have new MRC logo t-shirts in grey and kelly green in men and women sizes. 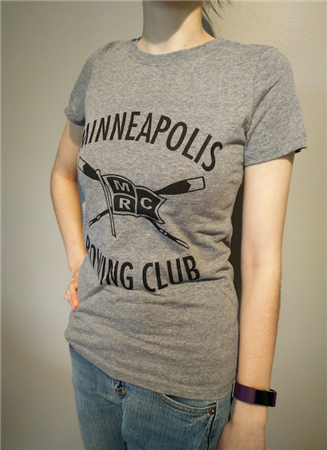 To purchase one follow the link below.